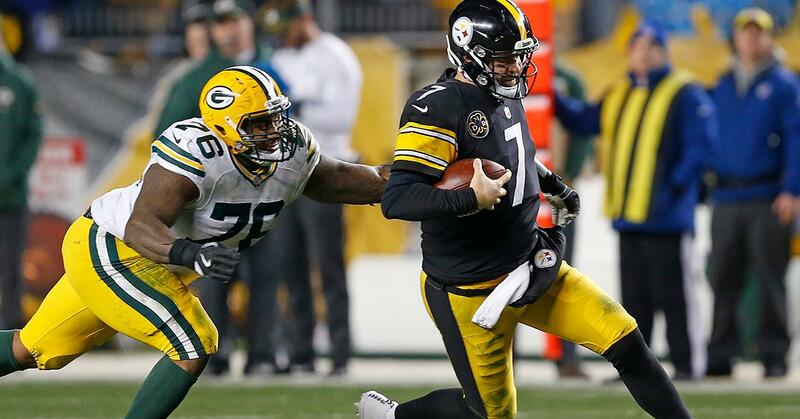 Sunday night’s contest between the Green Bay Packers and Pittsburgh Steelers was not expected to be a good one. 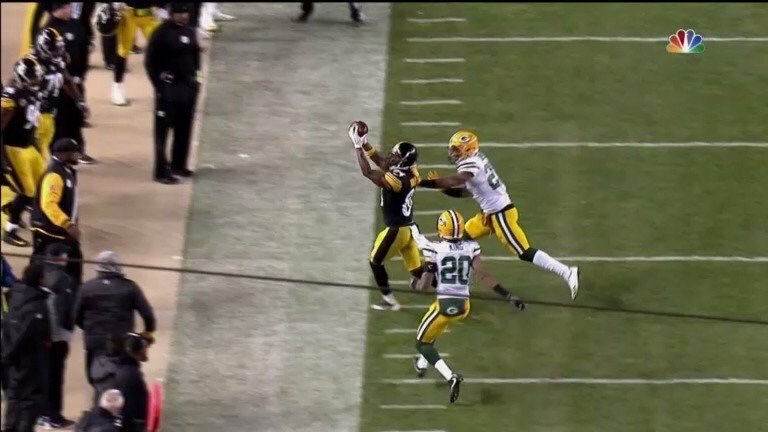 The Steelers defense was supposed to control the Brett Hundley with ease— but they didn’t. Hundley looked like a competent quarterback for the first time and had the Packers in a position to steal a much-needed win. With Aaron Rodgers expected to return soon, it would have been a massive win for the Packers. Brett Hundley played his best game yet as a pro (17-26 for 245 yards and three touchdowns). But it wasn’t near enough to counter the show Antonio Brown, Le’Veon Bell, and Ben Roethlisberger put on for fans. However, as impressive as the Three B’s were, it was the fourth one, kicker Chris Boswell, that made the play of the day—a 53-yard field goal as time expired for the win that made the final score 31-28. It was a minor miracle that he got a chance to kick a game-winner in regulation. When the Packers punted the ball away with 17 seconds on the clock, the game appeared destined for overtime. But a pair of outstanding receptions by Antonio Brown moved the ball from the Pittsburgh 30 to the Green Bay 33 with nine seconds left. The first was a 23-yard catch on the sideline that was called a catch, but looked like Brown might not have gotten both feet down. The refs called it a catch on the field, and upon review, the call was upheld. Brown ended the day with ten receptions for 169 yards and two touchdowns. He also caught a two-point conversion. Bell failed to run for 100 yards for the fourth week in a row. He got close with 95 yards on 20 carries. But his fantasy owners should be happy since he also had 12 receptions for 88 yards. Pittsburgh got on the board first with a touchdown on the opening drive of the game. But they only led 6-0 after Boswell missed the extra point attempt. Hundley took advantage of a defensive breakdown on the next drive to throw Randall Cobb a 39-yard touchdown pass. He followed that up with a 54-yard touchdown pass to Jamaal Williams following an interception of Ben Roethlisberger. The Steelers managed to tie the game at 14-14 before the end of the half. But Hundley put the Packers back in front, 21-14, with a 55-yard bomb to Davante Adams on the opening drive of the second half. Antonio Brown’s second touchdown catch of the day put the Steelers up 28-21 about midway through the fourth quarter. But then Hundley took the Packers on a 12-play, 77-yard drive that took 6:40 off the clock to tie it back up. Green Bay needs Hundley to continue to play like this for the next few weeks. That way they will not feel the need to rush Aaron Rodgers back. Rush him back and they risk him breaking his collarbone again the first time he gets hit. But if Hundley can continue to play like this, the Packers can take down the Buccaneers next week and the Browns the week after. The Steelers have to be happy with the win. But they should be a little concerned about how they got it. Yes, they should be able to lean on their superstars to win a game. But they shouldn’t need to do so as much as they did against a team like the Packers. The Bengals and Ravens will not give them much trouble the next two weeks. But then they face off against the New England Patriots with home field advantage throughout the playoffs on the line.